Property is at a dead end rd so it's very private. Has beautiful hardwood trees and rock formations. 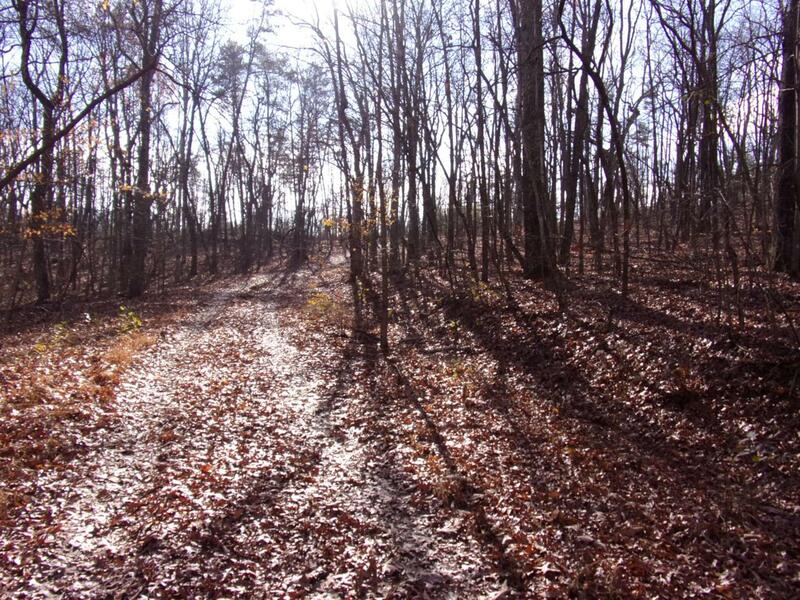 This would make a great place for a cabin or home, or just a retreat for hunting.No restrictions!